We have been offered the opportunity to let our readers trial a tipping service that has proofed profits of £316 over the last 30 days (£10 stakes). 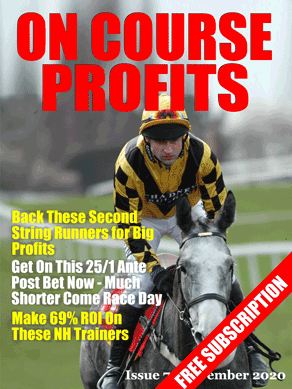 And has proofed £810 profit since February, when it went live. It has around 6 back bets per day and this offer is only available until midnight tonight. Of course if you don't like it you can just cancel at anytime and there will be nothing else to pay. And don't forget it will be gone at midnight tonight!